Ryan Insulation is one of the leading insulation contractors in Rochester MN. As a licensed contractor we offer a wide range of residential and commercial services, including attic insulation, sound proofing, injection foam and blown-in insulation. All our insulation installers work for us, and are never sub-contracted, saving you money while providing top-notch service. New insulation can make a big difference in any home, providing a more comfortable living experience while lowering energy bills. Having a R-Value test done can help determine which parts of your home need more or better insulation. 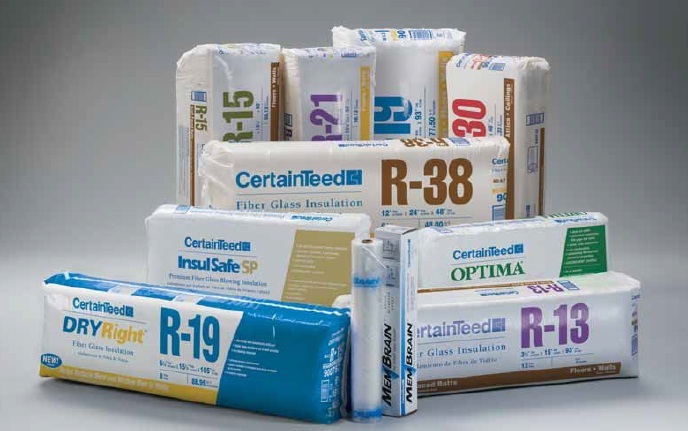 Our crews utilize CertainTeed's InsulSafe SP insulation, which offers an unsurpassed R-Value rating. We recommend that homes in Rochester have a R-Value of around R49 to R60. With InsulSafe SP this goal is easily achieved. Having new insulation installed has a variety of benefits, including ice dam prevention, improved energy efficiency and soundproofing. There are many energy rebates available throughout the year, making it easy and affordable to hire an insulation contractor. As Rochester's most experienced contractor we hope you'll give us a call.